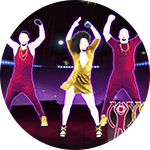 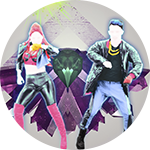 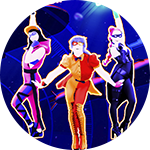 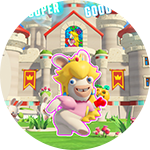 Create your own Just Dance experience! 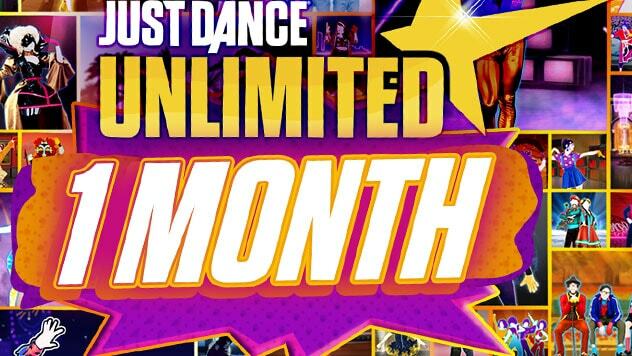 Get access to a diverse catalog of more than 200 songs and exclusive new content every month! 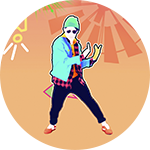 A 24-hour pass to the Just Dance Unlimited streaming service on Xbox One, granting you unlimited access to an ever-growing catalog of more than 400 songs, playable via Just Dance® 2017, Just Dance® 2018, and Just Dance® 2019. 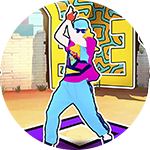 A 1-month pass to the Just Dance Unlimited streaming service on Xbox One, granting you unlimited access to an ever-growing catalog of more than 400 songs, playable via Just Dance® 2017, Just Dance® 2018, and Just Dance® 2019. 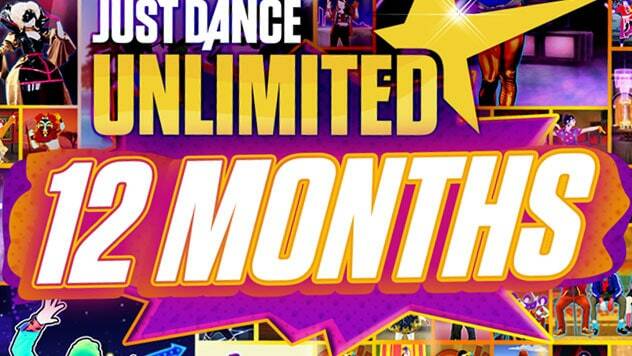 A 3-month pass to the Just Dance Unlimited streaming service on Xbox One, granting you unlimited access to an ever-growing catalog of more than 400 songs, playable via Just Dance® 2017, Just Dance® 2018, and Just Dance® 2019. 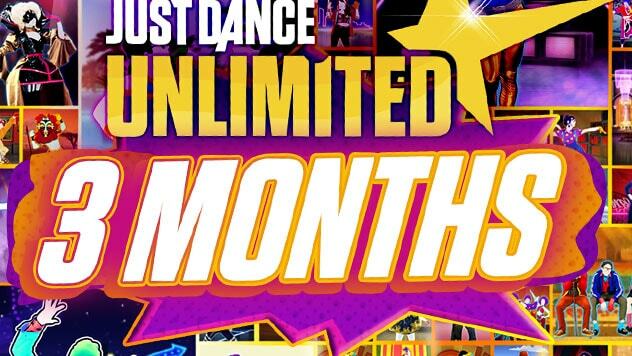 A 12-month pass to the Just Dance Unlimited streaming service on Xbox One, granting you unlimited access to an ever-growing catalog of more than 400 songs, playable via Just Dance® 2017, Just Dance® 2018, and Just Dance® 2019.